AT&T introduced one important new feature to its $60 GoPhone prepaid plan this afternoon that I’m sure customers will gladly accept, plus they also introduced a new $45 option. 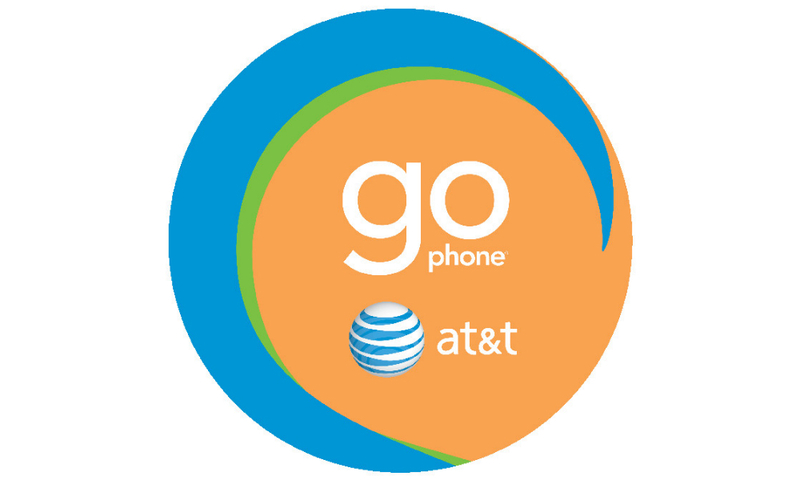 As for the new feature, the $60 GoPhone plan now includes unlimited data to go along with its unlimited talk and text. Subscribers of this plan will still only get 2.5GB of high-speed data, but should they hit that data cap, they will continue to be able to use data for the rest of the month, only at incredibly slow speeds. After the 2.5GB of high-speed data has been used, your data speeds will be reduced down to 128Kbps for the rest of your 30-day billing term. If a customer wants more high-speed data, AT&T is still offering 1GB add-ons for $10. As for the new plan, AT&T is introducing a new $45 GoPhone plan that includes unlimited talk, text, and data, with 1GB at high speeds. Like the $60 plan, subscribers of this plan will see their data speeds reduced to 128Kbps for the rest of their term unless they buy a high-speed data add-on. For this plan, high-speed data add-ons run $10 per 500MB. Clearly, all data add-ons are not created equal to AT&T. Finally, AT&T is has also announced a new US, Mexico, and Canada monthly plan that runs $55. In this plan, you get unlimited talk, text, and data with 1GB of high-speed data when in the US. If you take your phone and plan across either of our borders and into Mexico or Canada, you can place calls at $0.01/minute, send unlimited text/picture/video messages, and even buy a $25 1GB data plan. When in the US, you get unlimited text to Mexico, Canada, and over 100 other countries.